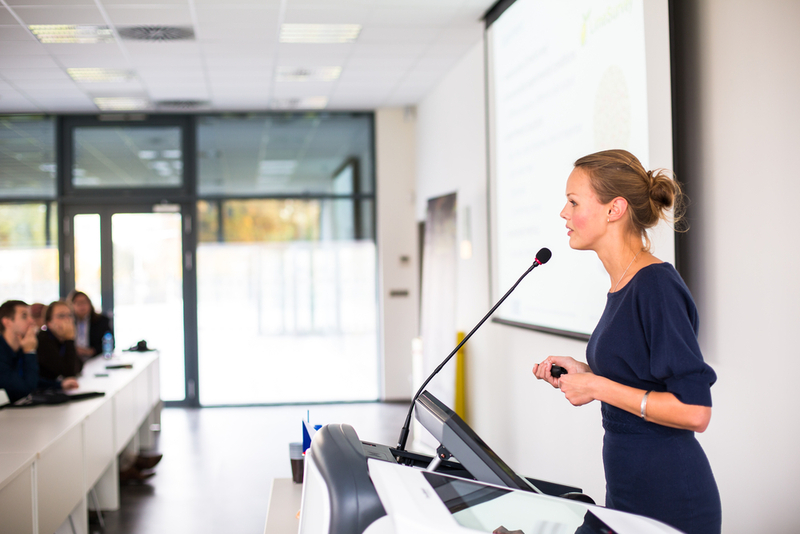 Whilst community venues and charities have limited budgets, there is an expectation that, where necessary, they will deliver information using modern AV equipment. AV Unit has considerable experience working with not-for-profit organisations to tailor a cost-effective solution for their requirement. Provide guests with high quality facilities and the latest audio visual solutions. We have worked for charities, community halls and religious establishments and our team of trained technicians install and commission equipment giving you a safe and trouble free service. We also understand the need to minimise disruption and can install out of working hours. 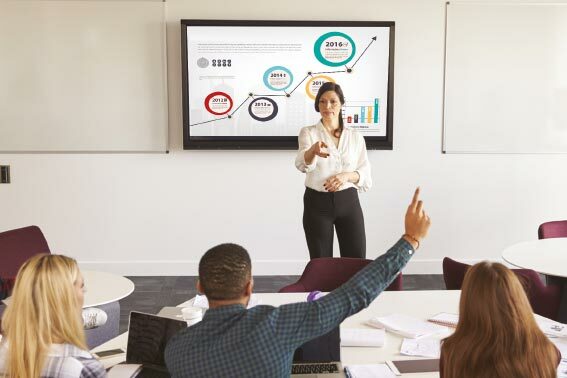 Touchscreens are a great addition to any meeting room, providing vivid, high definition images in even the brightest of rooms. With multiple touch points and built-in audio they are ideal collaborative devices. Get the bigger picture with the latest HD projectors and LED displays. 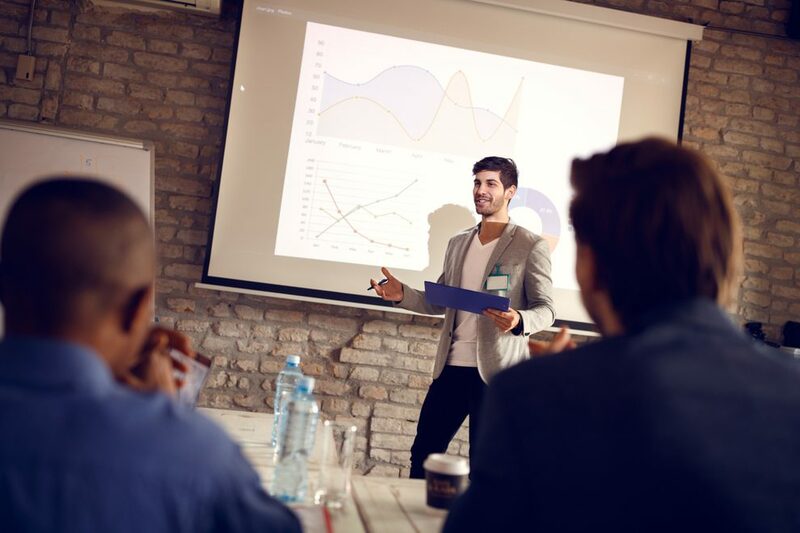 Lower running costs with laser projectors and choose from a broad range of ultra-short throw and interactive projectors. 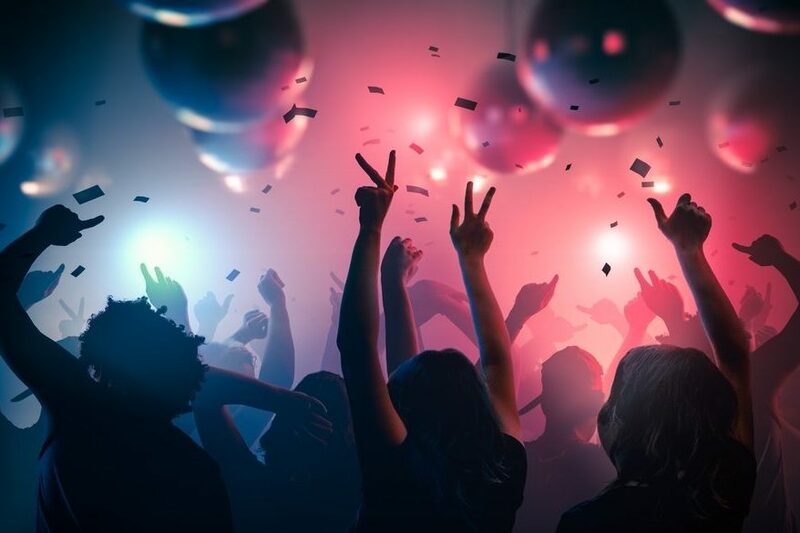 Adding lighting to your community venue can help increase bookings for parties and small conferences, we can provide lighting for simple spotlights, or a full set of disco lights which are great for private party bookings. 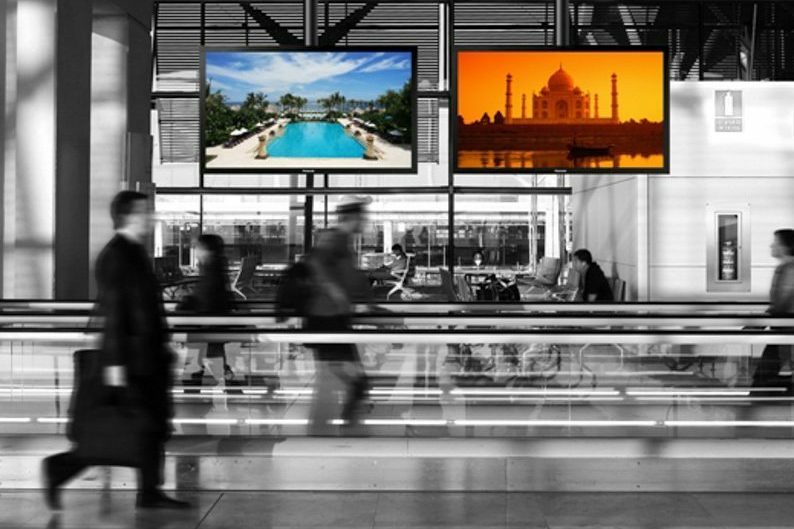 Welcome visitors, create a great impression and provide useful information with digital signage. We make it easy to update and schedule content over the network with our range of LED displays and signage players. A great way to encourage external bookings and increase revenue for unused space. 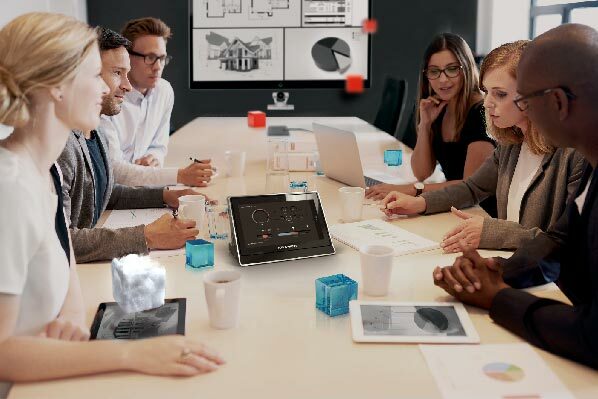 Allowing meeting attendees to quickly and easily share content in real time with their colleagues through wireless technology in an unfamilar space. 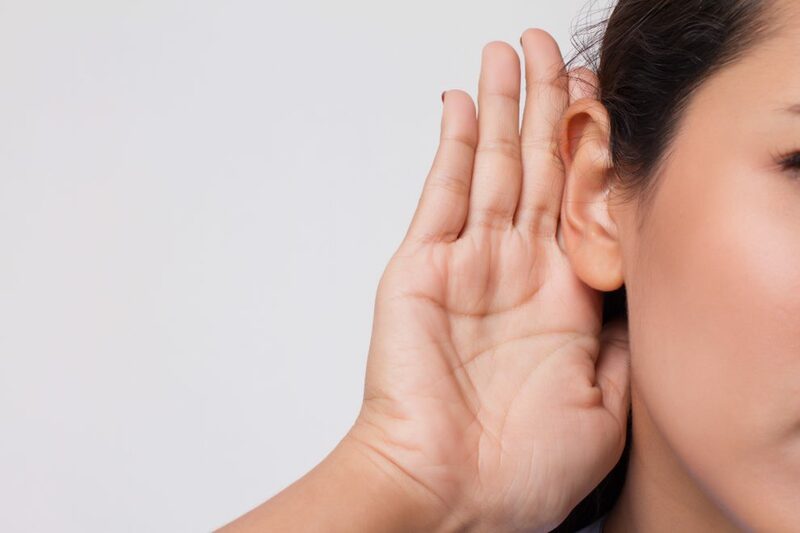 If you are booking out space to external clients, they will often have a requirement for a hearing loop system. Having one already installed can be a huge benefit when selling meeting space, by saving your client the trouble of having to source one themselves. 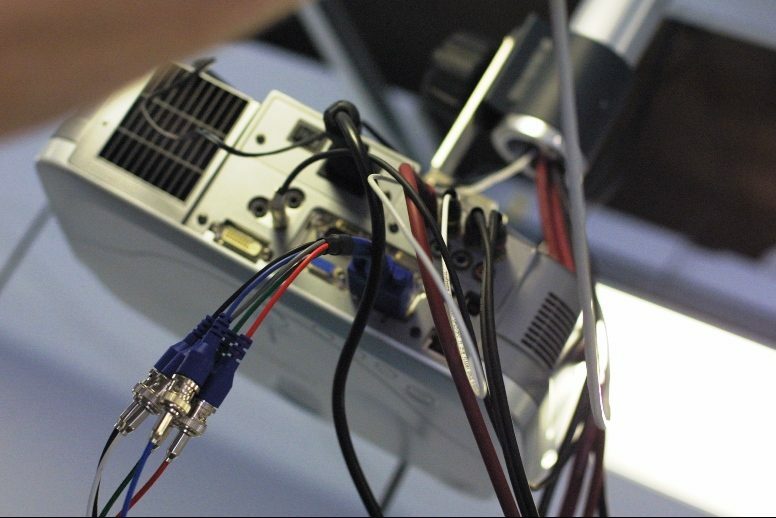 Whether it’s just a general service and clean or an ongoing maintenance contract needed, we can advise you on the most cost-effective solution to the needs of your equipment. Multi zone PA systems are great for providing premises with vocal and background music reinforcement, we can install systems suitable for a variety of uses, from simple speech to party music. AV Unit is an accredited ISO 9001 company, so you are assured of complete reliability and the highest possible standards. This assures you that we will be here to help you should any problems arise, or you have any requirements for further training or upgrades to your systems in the future.